If you’ve ever watched a scary movie, you know that the soundtrack is vital in creating those terrifying moments. So, why not put together the perfect playlist for your Halloween party to make it the best it can be? 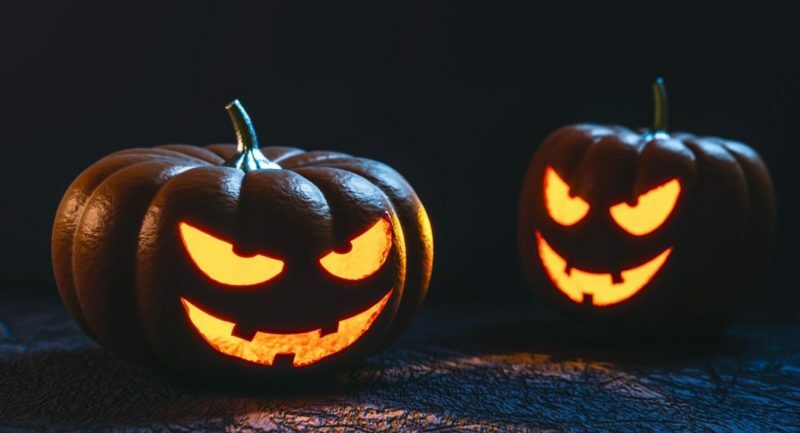 We’ve compiled a list of songs that are sure to bring exciting thrills and chills to your Halloween party or serve as the perfect background music to your night waiting for trick-or-treaters! We created a mix of classics like, “Thriller” and “Ghostbusters”, with some edgier modern tracks that will help party-goers to dance the night away! Don’t see your favorite Halloween song on here? Download our playlist and add your own songs to complete your perfect Halloween night musical soundtrack! Don’t have any Halloween plans? Join us on Saturday, October 28 for the Fort Lee Fall-o-ween Spectacular on Main Street! The BDA will be serving free refreshments and be sure to take advantage of the free candy! Come dressed in your favorite costume, enjoy the live music and let Fort Lee be a part of your Halloween weekend.